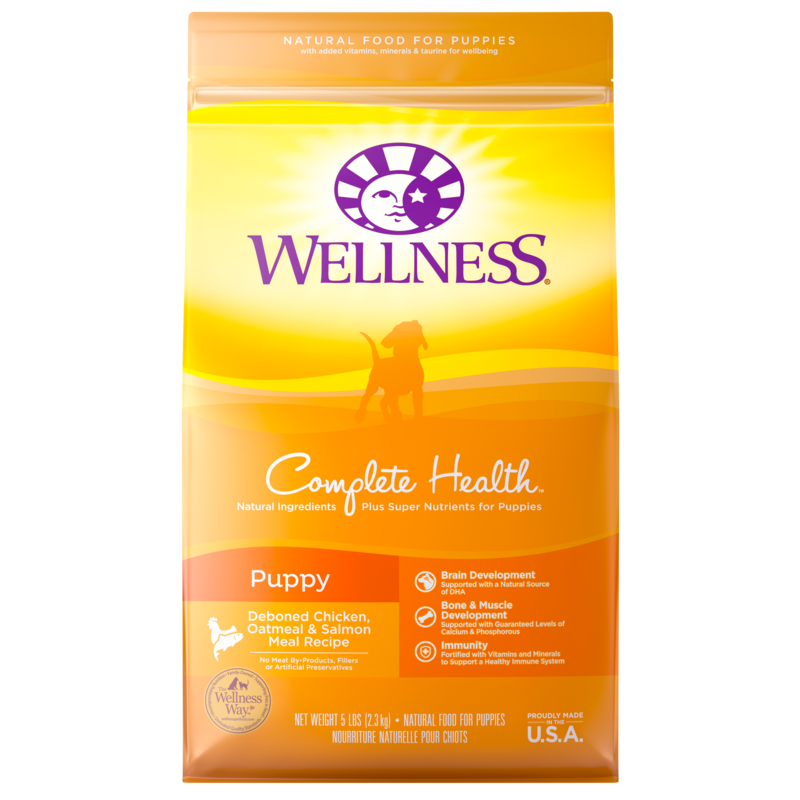 Fight doggy breath the natural way and give him something to wag about. 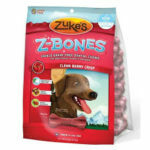 Zuke’s® Z-Bones® help freshen breath and clean teeth without wheat gluten, cornstarch or synthetic chlorophyll. 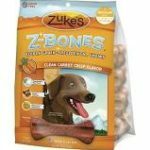 Our potato-based chews maintain dental hygiene by scraping and polishing your dog’s teeth. 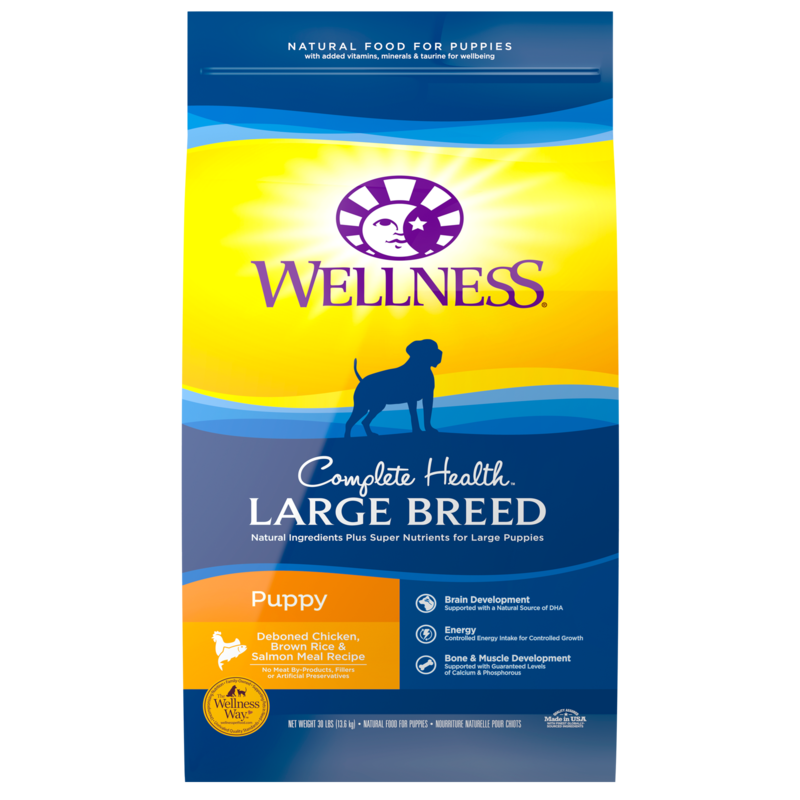 Fight doggie breath the natural way! 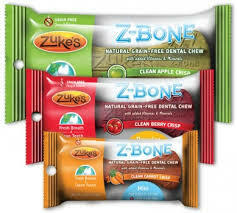 Zuke’s Z-Bones help freshen breath and clean teeth without using any fillers like wheat gluten, cornstarch or synthetic chlorophyll. 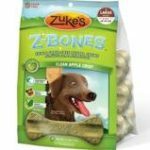 These potato based chews maintain dental hygiene by scraping and polishing your dog’s teeth with its firm texture. On the inside Z-Bones freshen breath and improves digestion with alfalfa, parsley and rosemary. 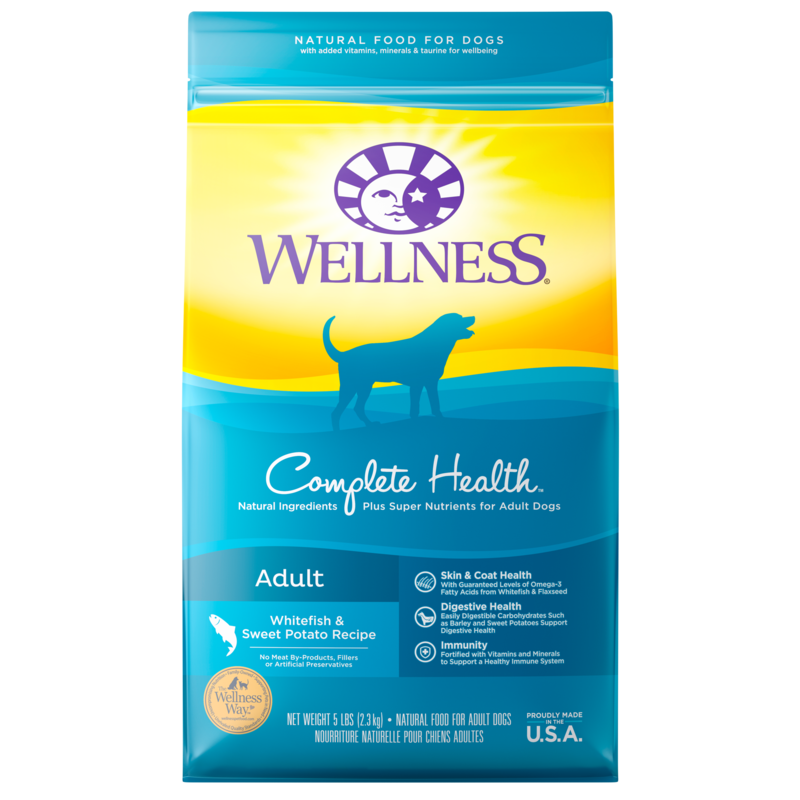 Dogs will be tail-wagging happy for a yummy treat and pet parents will be happy for no more doggy breath! 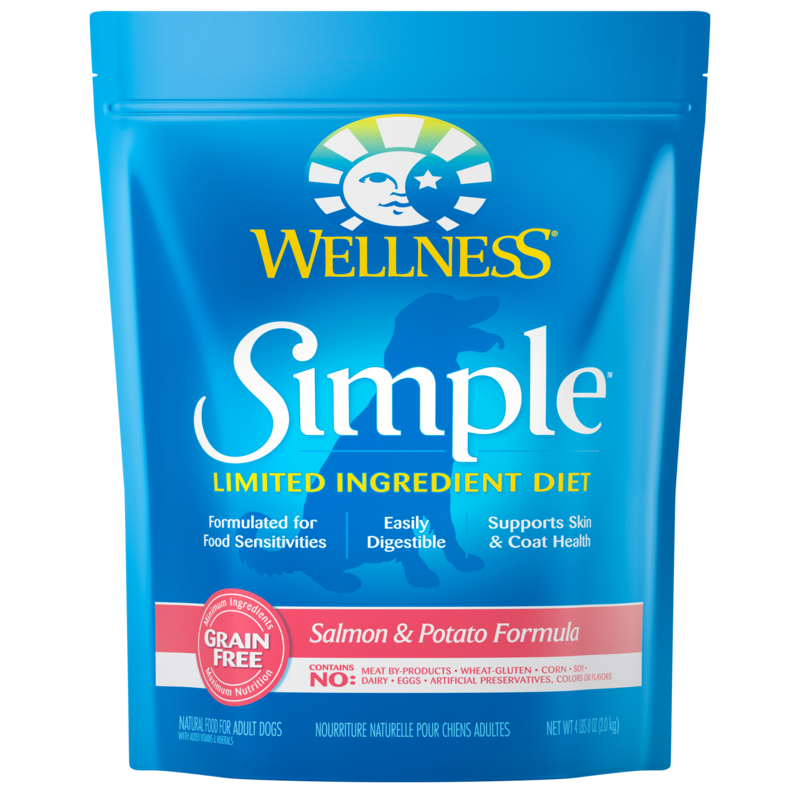 Potato Flour, Vegetable Glycerine, Peas, Tapioca, Pea Protein, Apples, Spinach, Lecithin, Natural Flavor, Parsley, Rosemary, Citric Acid, Zinc Propionate, Turmeric, Alfalfa, Fennel.